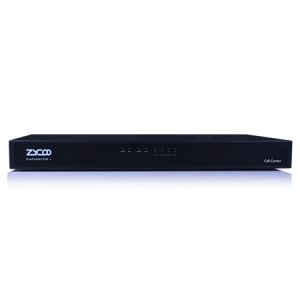 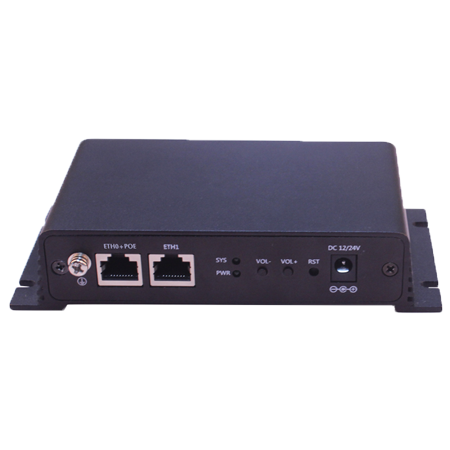 X30 is an industrial grade SIP broadcasting gateway that conveys IP Voice Package to analog signal to amplifier, speakers for remote broadcasting. 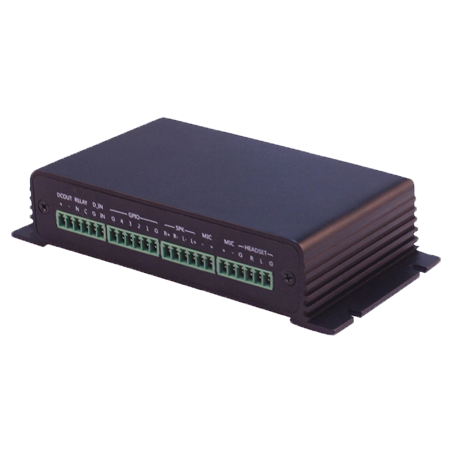 X30 is an industrial grade SIP broadcasting gateway that conveys IP Voice Package to analog signal to amplifier, speakers for remote broadcasting. 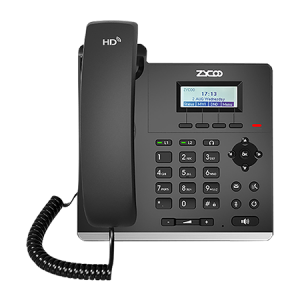 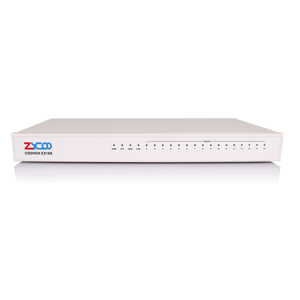 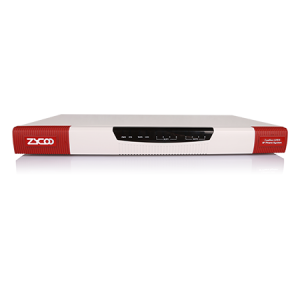 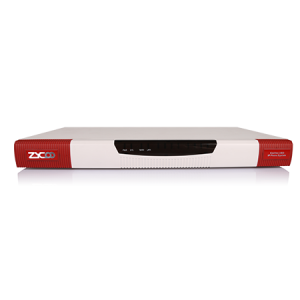 It compatible with Third-Party SIP broadcasting system and SIP Servers. 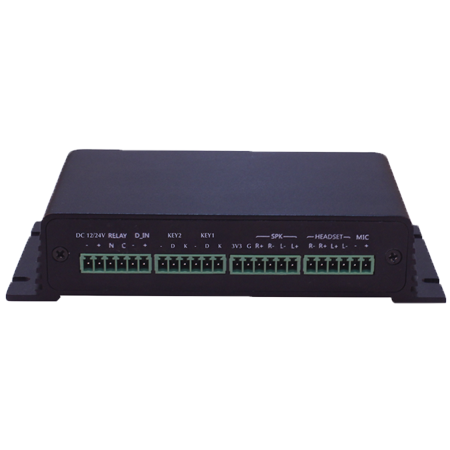 The iSpeaker comes with GPIO interfaces, capable to integrate with keypad, microphone for duplex-intercom, also can integrate with various kinds of sensors to work as alarm system.